Rug Cleaners Newport Beach, California. 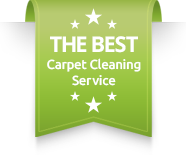 Professional rug cleaners Newport Beach, California, for a fast service. We constantly hear from you, our cutomers, that picking up a time for scheduling a rug cleaning is not easy. In many cases you find yourself scheduling a last minute rug cleaning in Newport Beach because you are consumed with your daily chores. Therefore, we offer same day rug cleaning in Newport Beach, California. 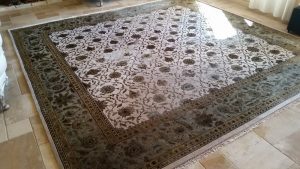 We are professional rug cleaners Newport Beach, and we are equipped to handle your precious rug with care.As professional rug cleaners in Newport Beach, California, we are able to clean and service all type of rugs. In addition, we offer a pick up and drop off service for your convenience. Also, we specialize in unique style persian rug cleaning and wool rug cleaning. So, please take your time to reas more about our at home rug cleaning service, and our rug pick and and drop off service. At home rug cleaners Newport Beach, California. Our at home rug cleaning service in Newport Beach is geared to handle with high care your precious rugs. 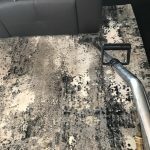 In the past years, the rug cleaning industry has evolved and formulated top of the line rug cleaning products and techniques. 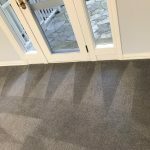 Therefore, using our mobile carpet cleaning equipment, we can serve you at your premises.In addition, rug cleaning at your home will be based on your schedule and the rug will be ready to use again that same day. However, when taking in the rug for our dry cleaning facility, it takes a bit longer. 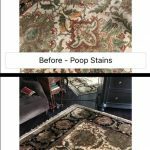 Pick up and drop off rug cleaners Newport Beach, California. Certain special persian rugs and other oriental rugs do need our full process of cleaning. The cleaning process takes several days including drying. In case you have your rug placed in a foot traffic area, you may need the full rug cleaning process for best results. Also, in case of pet stains and other issues, a thorough and detailed rug cleaning is advised.In order to penetrate into the rug gently without ruining the shape or color, a special technique and facility is needed.Therefore, we will come to pick up the rug from your home and deliver it back within 14 days.For more information about rug cleaners Newport Beach, California, please contact Dr. Carpet Newport Beach.